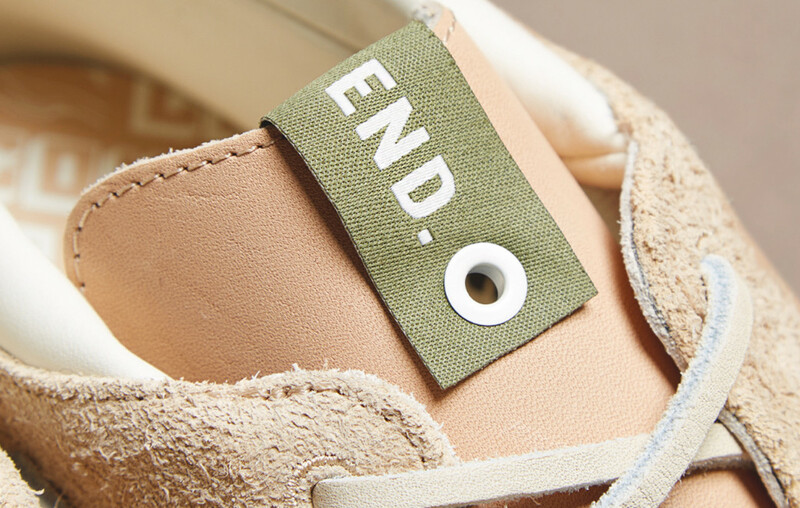 The other half from End's new Consortium pack. 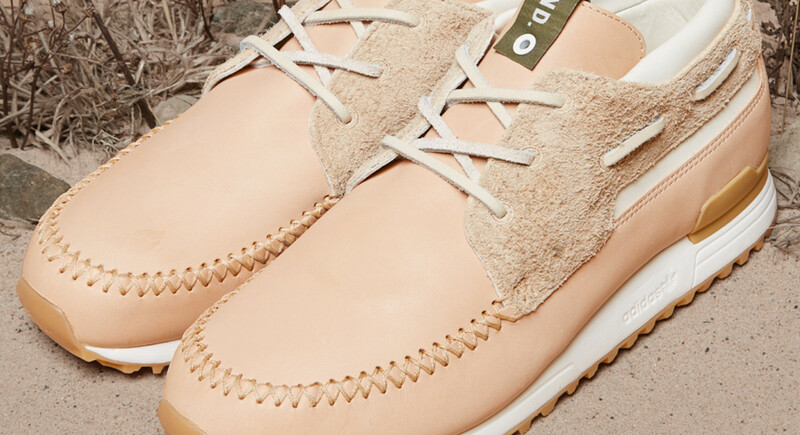 Boat shoes for the desert? 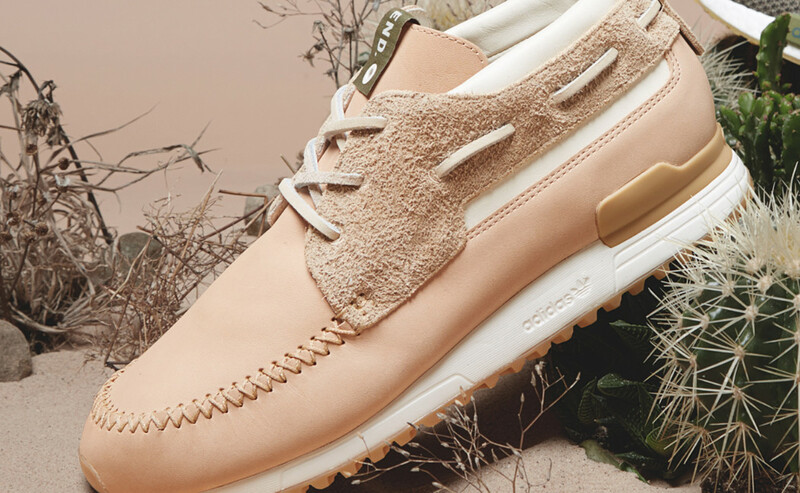 That strange combination appears in the latest set of collaborative sneakers from End Clothing and Adidas, who created this ZX 700 Boat style for a new group inspired by the Sahara desert. 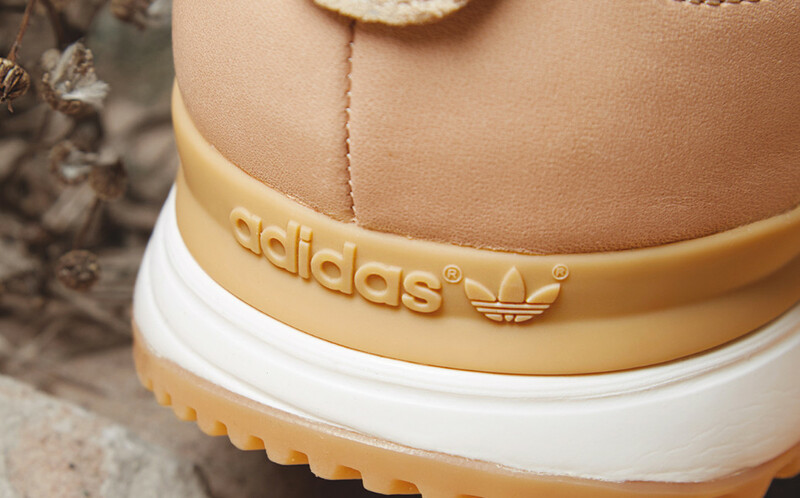 The model's tan tones channeling the sandy shades of the desert are complemented by gum soles, suede paneling, and End logos on the tongues. The End Clothing x Adidas Consortium ZX 700 Boat is set to release alongside an End Clothing x Adidas NMD on Nov. 5 at 12:01 a.m. GMT here. In order to be eligible to purchase, users must register before the release for a chance to buy a pair.